i talked about this a few weeks ago, but the color run is coming up soon. 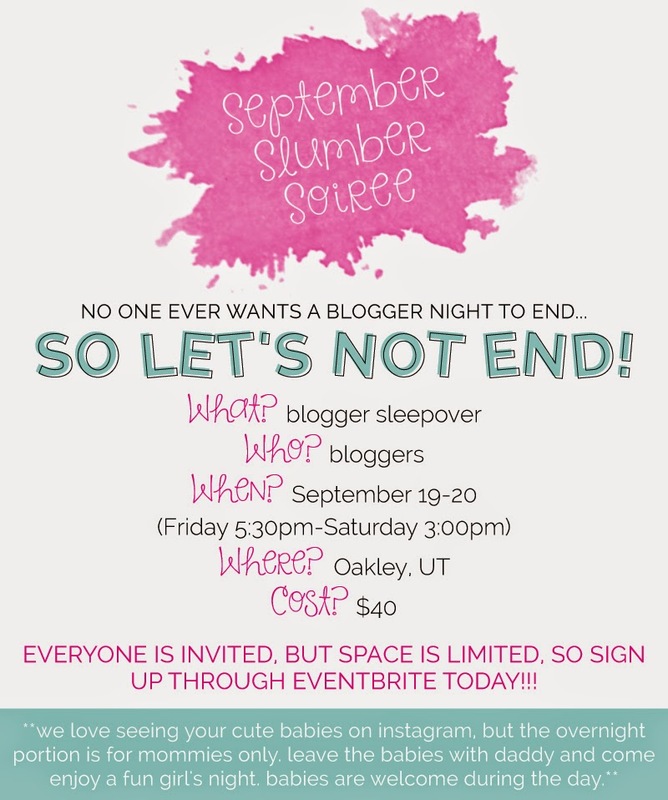 i'll be there with a few other bloggy friends. who is joining us? 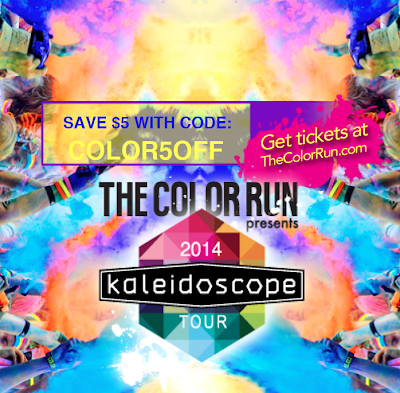 head on over to thecolorrun.com and use code COLOR5OFF to save $5 on registration. and one last running event. i might get struck down for posting this, but friends help friends right?!? the university of utah homecoming scholarship 5k and kid's race is coming up september 27. it goes through campus and happens the same day as the homecoming football game. all funds from the race go directly into the alumni scholarship fund. so even if you're like me and the university of utah is your rival school, supporting this race helps people get an education which helps us all in the long run. more info and registration can be found here. any other fun local events i should know about? Ah, wish I loved nearer! Can't wait to do the Color Run again soon either, I think the date for my city is announced tomorrow.